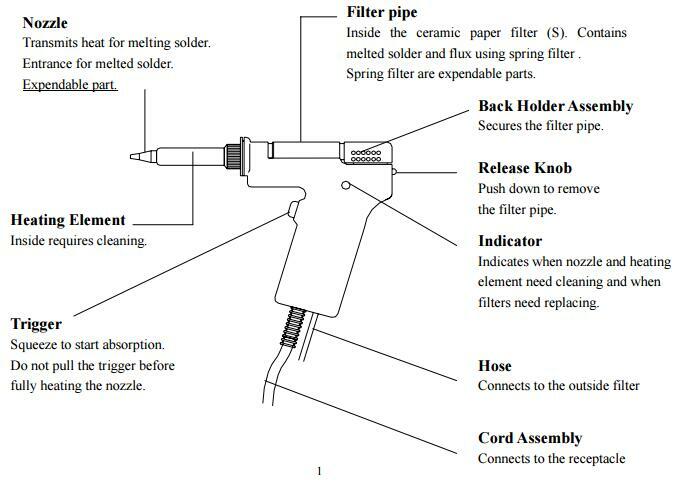 After you purchase the Quick 201B Desoldering Tool, First of all, you need to read Quick 201B user manual carefully, in order to you can handle with this Desoldering iron in a safe, easy way. 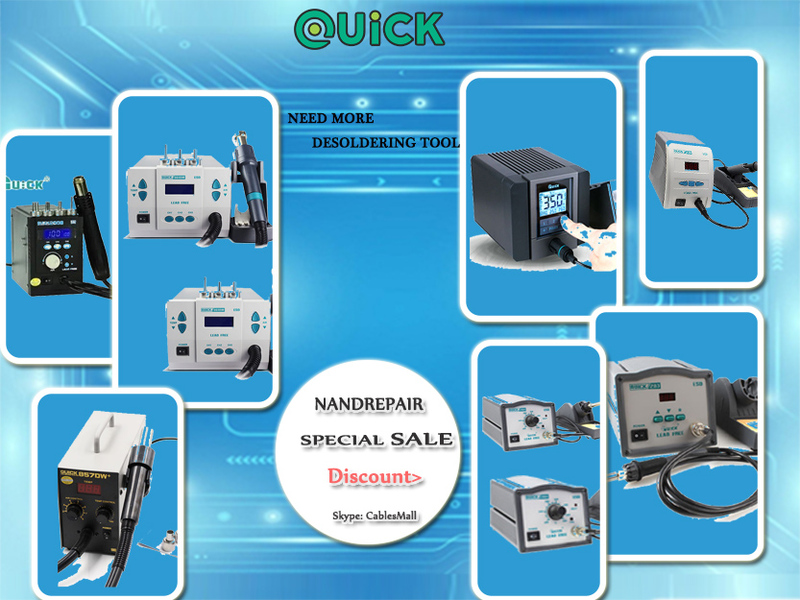 today in this article, Nandrepair will share Quick 201B Desoldering Tool user manuals. Quick 201B with diaphragm pump, the temperature of nozzle is 200℃-450℃, pleae to caution: misue may proteically case injury or damaged the object, you should be carefully with this device. b. dampen the cleaning sponge with water and then squeeze it dry, be sure to remove the round portion of the sponge and place it in the iron holder. 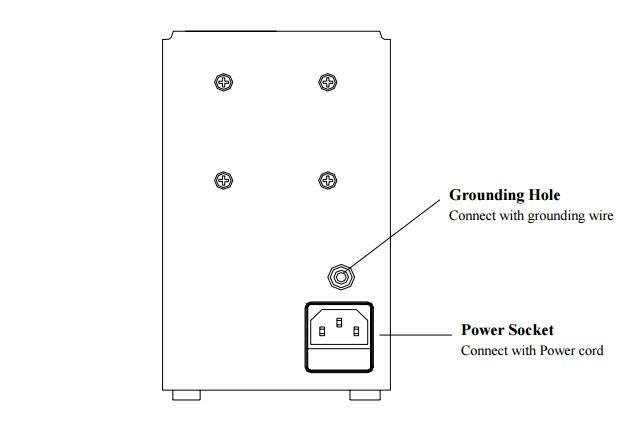 a. Connect the metal plug of cord assembly to the receptacle. b. Connect the external filter to the tie-in's hose in accordance with the mark on the external filter, need to insert fully, and connect the other side of filter to desoldering gun's hose. 3. plug the power cord. 4. Turn on the power switch and led display is light, the desoldering gun begins to heat up, the heater lamp flicker when the temperature has stailized.